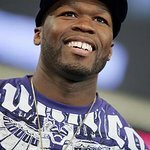 Rap star 50 Cent was the first international superstar to perform in Kosovo. 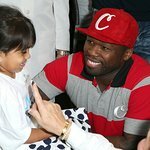 50 Cent is on the Board of Directors of the G-Unity Foundation, which provides grants to nonprofit organizations that work to improve the quality of life for low-income and under-served communities. Google trends for "50 Cent"